SADLY SOLD BUT TO THE BEST OF HOMES- Enjoy her Wendy I know you will do her justice! ABSOLUTELY SPECTACULAR 1986 PERENTTI MRK I.
SUPER MEAN IDLE RUMBLE & REALLY ROARS WHEN YOU FLY! 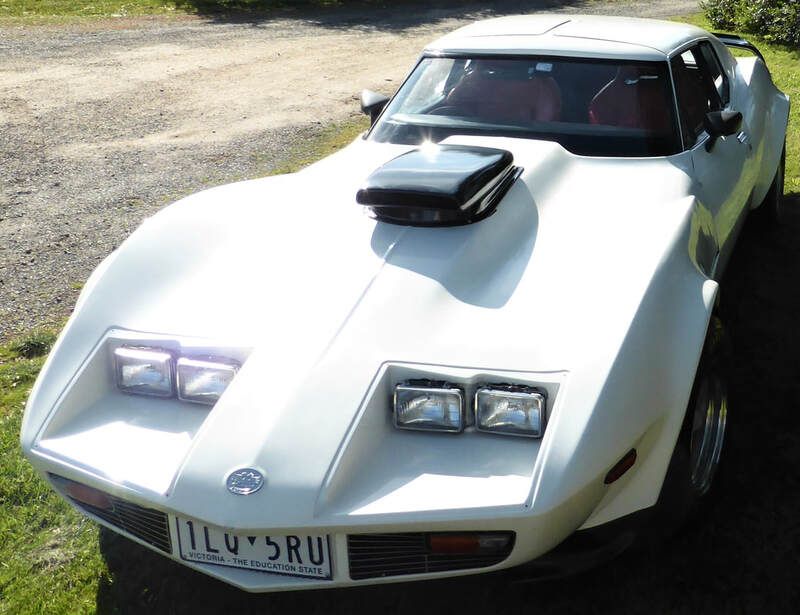 Designed like a CHEVROLET CORVETTE C3 but built on HJ Panelvan chassis. 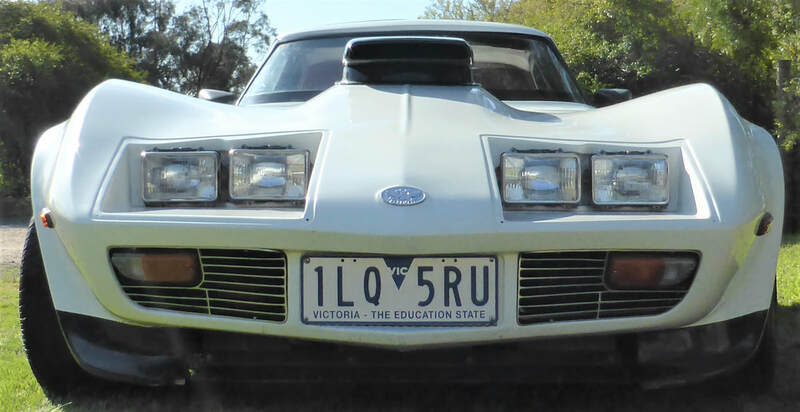 This is just the most spectacular car that oozes class and decadence and why this model WAS THE MOST RARE OF ALL THE AUSTRALIAN MADE COUPES. 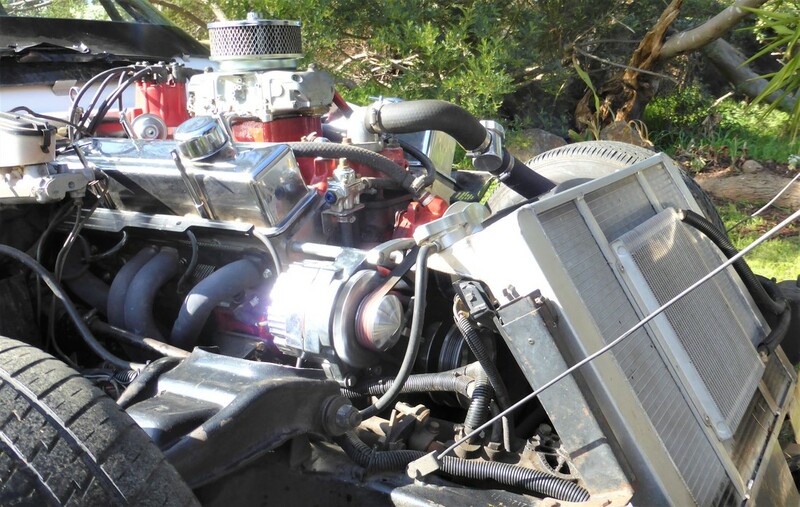 Professionally built by Chev Power in W.A. one of 26 made by the remowned Chev Power company who are still in business today. This car has tonnes of chrome, an incredible sound and an engine bay to die for, filled with chrome. Looks incredible and always gets enormous attention when take it out. Bonnet scoop and rear spoiler really make it stand out as something different and mean. THE ENGINE IS FULLY REBUILT LESS THAN 5000km AGO. Genuine factory 383 V8. STROKER 350 tubo auto with 3500 stall converter, Demon 4 barrell Carby, RHS Alloy Heads with Scorpion roller rockers Chrome rocker covers, MSD Ignition, Alloy Radiator made by Browns Radiator Service in Perth, Chrome alternator. Genuine Dragway Mag Wheels, FRONT WHEEL DISC BRAKES REAR DRUMS Excellent braking. Recently had full major service. Performance would be enhanced even more with a dynotune. 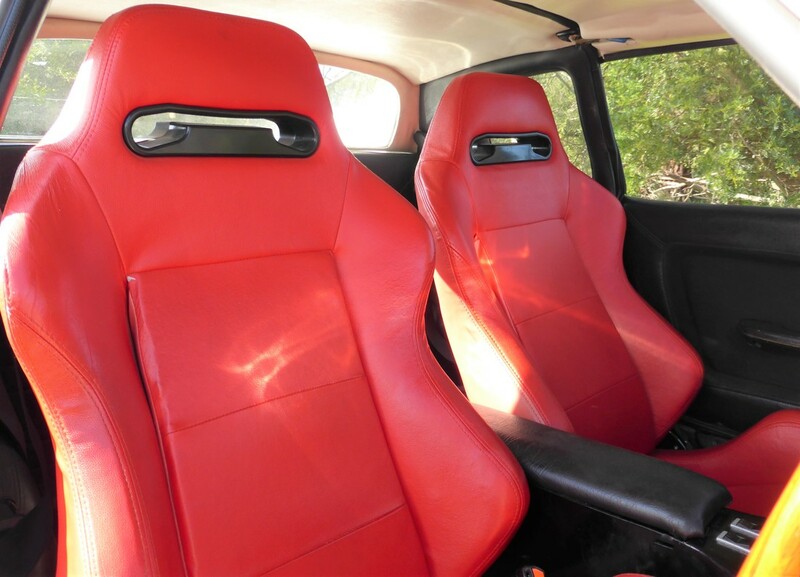 BODY AND PAINT IN OVERALL GREAT CONDITION - NO RUST few small chips etc as per age of car but overall in very good to excellent condition. 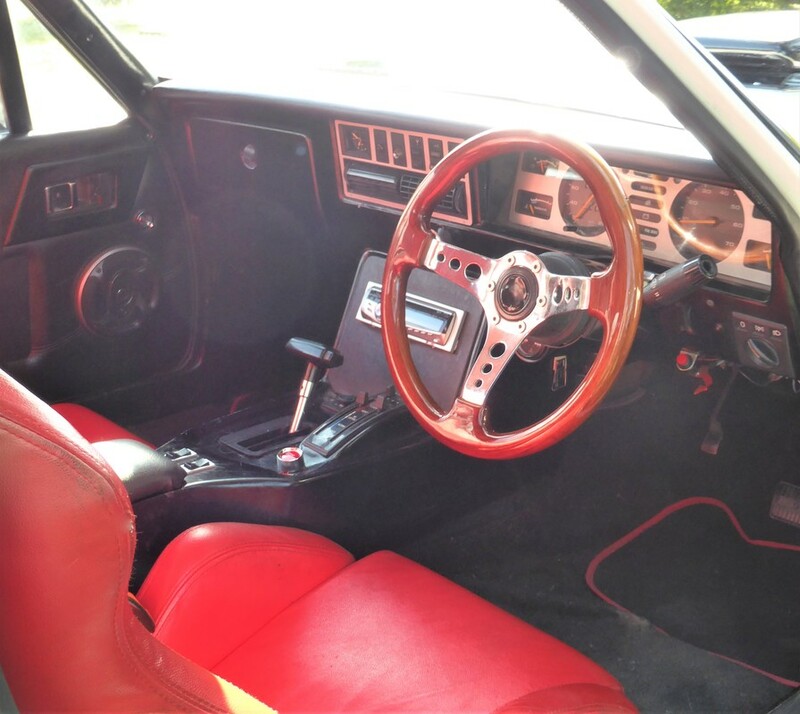 INTERIOR IN OVERALL EXCELLENT CONDITION - Usual wear as for age and only a few small damages to interior. Pioneer CD player installed but not connected. This is a heartbreaking sale as this has been my personal dream car that I was never going to sell but business commitments mean I have to finally part with her. Please leave a message/text as we are hard to catch but will get back to you asap. This a genuine sale, please make sure you inspect the vehicle and make sure it matches your expectations as although I have tried to describe it as accurately as possible, I am not a mechanic and these are my opinions only, and everyone can vary in their opinions. lmct 11816 Sorry i am not open to the public I am a collector not a caryard. No pay pal -sorry as it can take 30 days and the car is for immediate sale. Minimum 10% non refundable deposit required to hold the vehicle and the full payment must be made within 7 days, although pick up time can be flexible within reason.